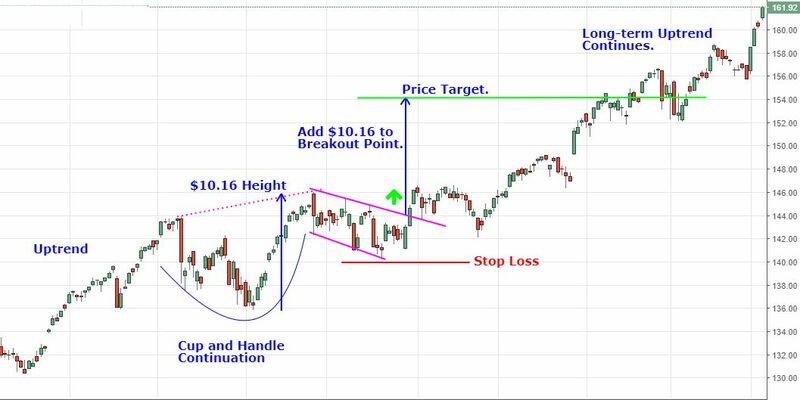 Various versions of the cup and handle playing out right, including reversal and continuation stock patterns. 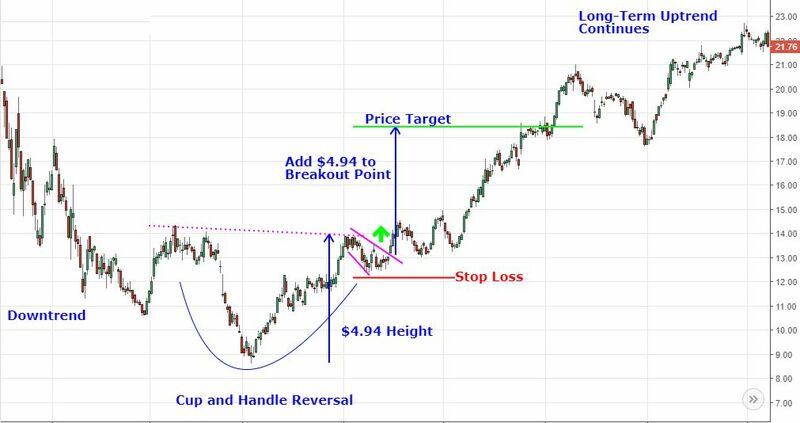 These cup and handles are forming now. A breakout above the handle signals a fresh advance. Is Now the Time to Buy Gold and Silver ETFs? Gold and silver stocks have pulled back recently after a move to upside. Is it time to buy? Here's the outlook. JPMorgan Chase stock has completed a cup and handle breakout pattern, but weak accumulation readings could signal limited upside. A Steel Dynamics breakout to an all-time high raises odds that other U.S. steel and metal companies will follow suit in the coming months. These stocks have been rallying aggressively, but after a brief pullback look poised to head even higher.